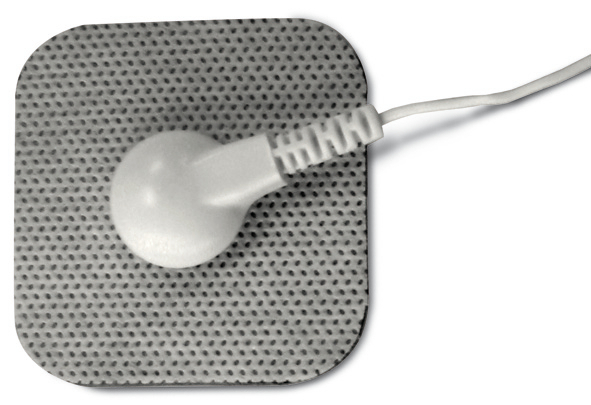 Suitable for Tecnovita electro stimulator BT pro system. 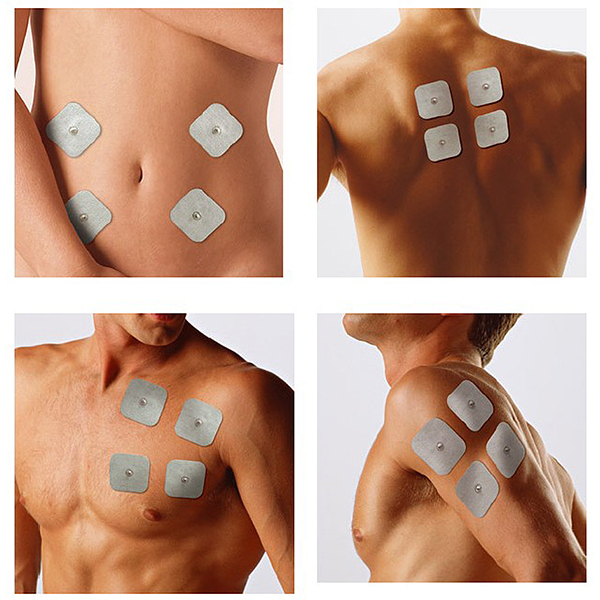 Use: adhere electrodes directly on the given positions on the skin, do not adhere on open wounds ! 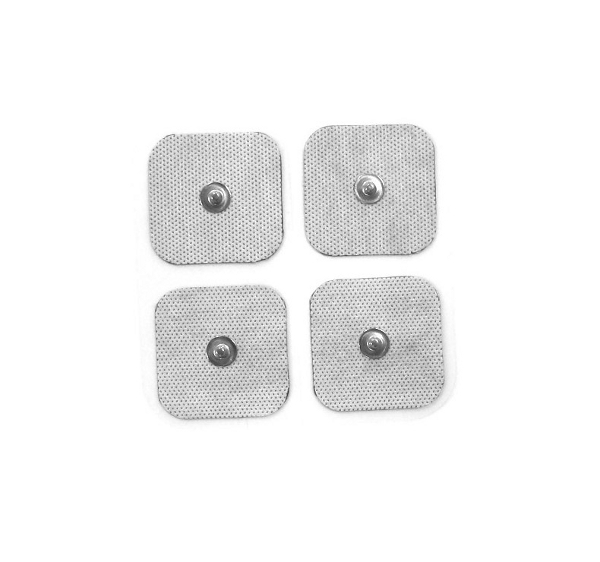 Tecnovita electrodes set of 4 for Tecnovita electro stimulator BT pro system.